Jump, Little Wood Ducks, by Marion Dane Bauer, photographs by Stan Tekila, Adventure Publications; $14.95, 32 pages, ages 1-4. Wood ducks are perfectly named because they nest in the holes of trees. Though safe from certain predators, freshly hatched ducklings can’t fly yet, and getting out of the nest requires a real leap of faith, since some nests can be thirty feet high. Newbery Honor winner Marion Dane Bauer’s latest children’s book imagines the conversation between a mother wood duck and her anxious chicks as they survey their first real challenge. Nature photographer Stan Tekiela’s high-resolution images of wood ducklings are highly entertaining and encourage in-depth examination. Blue Penguin, by Petr Horacek, Candlewick Press; 15.99, 32 pages, ages 1-6. Petr Horacek has built a career sketching adorable parrots, geese, puffins, and other creatures to great acclaim–the Washington Post even called him “the thinking tot’s Eric Carle” back in 2006 when Silly Suzy Goose first appeared. Here, Blue Penguin feels just like a regular penguin, but the other birds don’t think he belongs and exclude him. Blue Penguin spends his days alone, singing a beautiful melody, until one day a small penguin asks Blue Penguin to teach him the song. 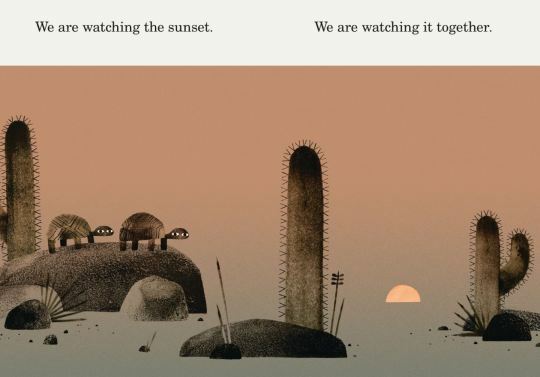 Day by day, the duo become friends, and Horacek’s lovely ode to friendship and inclusion is a reminder that what unites us is more than skin-deep. BLUE PENGUIN. Copyright 2015 by Petr Horacek. Reproduced by permission of the publisher, Candlewick Press, Somerville, MA on behalf of Walker Books, London. The Singing Bones, by Shaun Tan; Arthur A. Levine, $24.00, 192 pages, ages 14 and up. Australian artist Shaun Tan has made his name creating surreal, slightly peculiar works of art with the ultimate goal of encouraging dialogue and social engagement–Tan worked on the science-fiction animated film WALL-E, for example–and in The Singing Bones he tackles the Grimm brothers’ literary canon with similar verve. Seventy-five pieces of original art are accompanied by a portion of text from obscure and beloved tales by Jacob and Wilhelm Grimm. Inspired by Inuit and pre-Columbian stone carvings, Tan’s compositions are molded of earthy, unpretentious materials–papier-mâché and air-drying clay adorned with acrylic paint and shoe polish–resulting in art that looks like it has weathered the passage of time. Many of the selections may not be well known to contemporary readers, at least not in the forms referenced here: in “Mother Trudy” an overly inquisitive young girl is turned into a block of wood and cast upon the hearth by a witch, and Tan’s sculpture depicts a demonic-looking old creature nestled comfortably in front of a recently lit blaze. A wicked stepmother decapitates her stepson in “The Juniper Tree” and the attending artwork is a disturbingly complex rendering of multiple moments that unfold in the narrative. Snow White and her long-forgotten sister Red Rose gleefully traipse on a magical bear in another excerpt. Though summarized in an annotated index, only the basic sketch of each story is provided, encouraging readers to explore the fairy tales separately. Reigning master of macabre Neil Gaiman and renowned fairy-tale expert Jack Zipes provide thoughtful introductions and commentary on the enduring importance of the Grimm fairy tales for our generation. 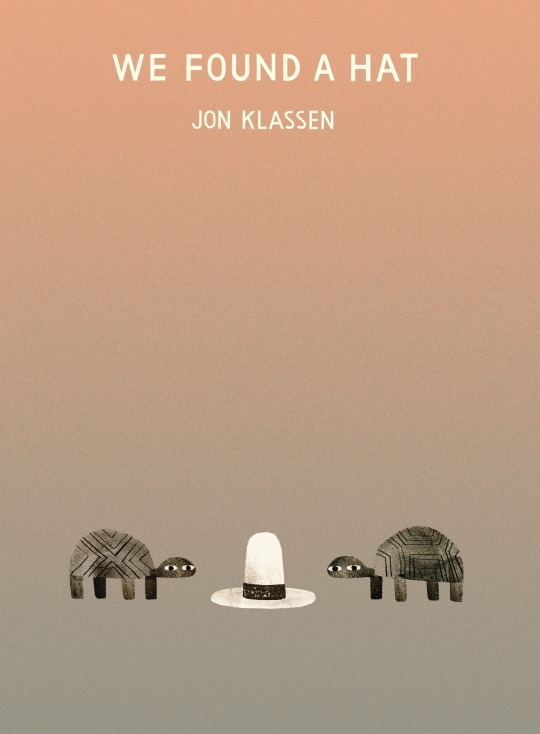 The Singing Bones is a powerful examination of the range of human emotion, and how much greater that range can be for children, if adults will allow it. It’s gift-giving season, and there’s not a moment to lose! We present a rundown of the year’s best gifts for children from 1 to 92. The Nursery Rhyme Book, by Andrew Lang; The Folio Society, $59.95, 280 pages, all ages. Acclaimed Scottish folklorist Andrew Lang (1844-1912) scoured the world of children’s literature to compile volumes of stories, and this charming, thematically-organized collection of over 300 nursery rhymes includes well-known ditties like “Hickory, Dickory, Dock” and “Jack and Jill,” as well as lesser-known rhymes like “Ring the Bell” and “Old Betty Blue.” Introduced by award-winning children’s book author Michael Rosen and accompanied by over 100 black and white illustrations by L. Leslie Brooke and six color paintings by Debra McFarlane, The Nursery Rhyme Book is a beautiful gift fit to stand the test of time. *N.B. :Folio titles are only available through the Folio Society. Order early to ensure on-time holiday delivery. The Nursery Rhyme Book by Andrew Lang. Illustrated by Debra McFarlane and L. Leslie Brooke. Copyright 2016 Debra McFarlane. Reproduced with permission from The Folio Society. The Christmas Story. Copyright 2016 by Robert Sabuda. Reproduced by permission of Candlewick Press, Somerville, MA. The Christmas Story, by Robert Sabuda; Candlewick Press, $35.00, 12 pages, all ages. The birth story of Christ is told in six deceptively simple pop-ups rendered in stark white and gold, and though this book is delicate–the manger scene is a remarkable feat of construction–The Christmas Story would make a magnificent present to those celebrating the holiday. Sabuda gave Hanukah a similar treatment in 2011 when he and poet Michael Rosen explored the 2,000 year-old Festival of Lights. The Christmas Boot, by Lisa Wheeler, illustrated by Jerry Pinkney; Dial Books, $17.99, 32 pages, ages 3-7. A version of this book was published ten years ago (same author and illustrator) and it’s been updated for 2016. Caldecott Medal winner Jerry Pinkney’s masterful illustrations are a perfect accompaniment to Wheeler’s story about a lonely but warm-hearted woman whose generosity earns the admiration of a certain red-dressed sleigh driver. The Christmas Boot. Image Copyright 2016 Jerry Pinkney. Reproduced with permission from the publisher. The Complete Adventures of Curious George: 75th Anniversary Edition, by Margret and H.A. 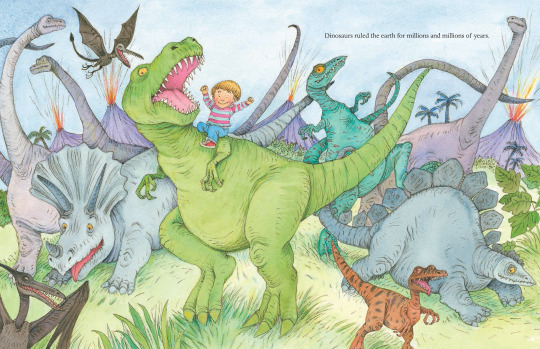 Rey; Houghton Mifflin Harcourt; $34.99, 432 pages, ages 2-8. At seventy-five, George is still a curious little monkey, and this banana-yellow hardbound volume with thick red spine will quickly settle into nightly bedtime rotation. In addition to the seven original tales, the book comes with a free audiobook code to listen to actor John Krasinski read the stories aloud. A lovely gift for adventurous grandchildren everywhere. Little One, by Jo Weaver. Copyright 2016 Jo Weaver. Reproduced with permission from the publisher. Little One, by Jo Weaver; Peachtree Publishers, $16.95, 32 pages, ages 2-6. 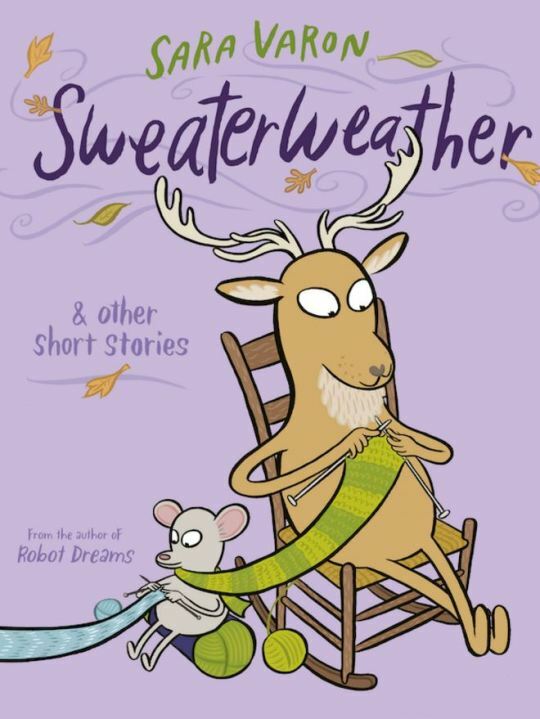 Debut picture book author-illustrator Jo Weaver hits it out of the park with this lovely examination of the pull between a mother’s love and a child’s need to develop independence. Simple, singing text accompanied by Weaver’s soft black and white pencil illustrations highlight the beauty in nature and in family bonds. 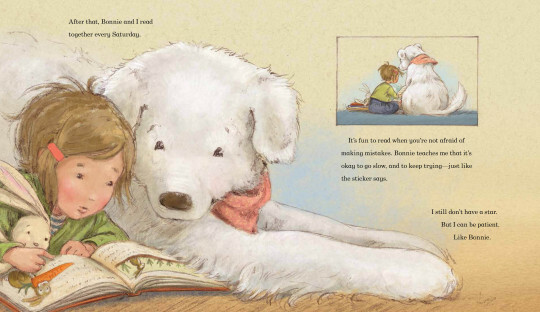 A perfect read-aloud while snuggling on a cold winter’s night. Lego Pop-Up: A Journey Through the LEGO Universe, by Matthew Reinhart; Scholastic, $29.99, 10 pages, ages 7-10. Paper engineer Matthew Reinhart takes readers on a tour through the LEGO galaxy in this bright and bold pop-up book. 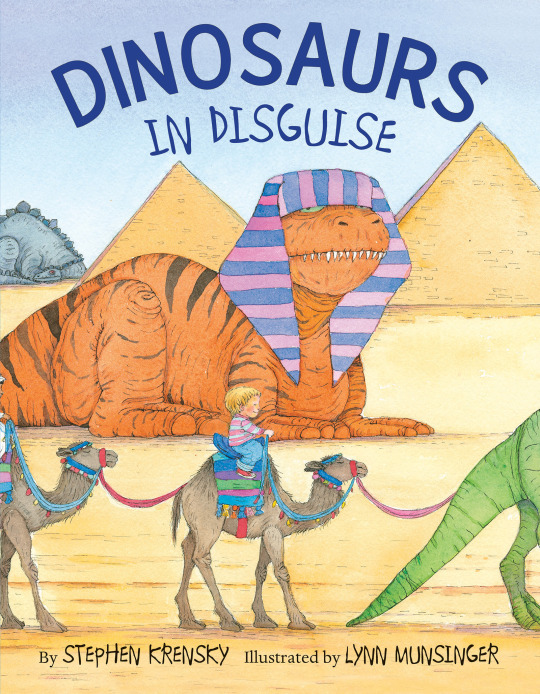 Castles, dinosaurs, and ninjas all leap from the pages accompanied by short bursts of text. A must for LEGO fans of all ages. Lego Pop-Up, copyright 2016 Matthew Reinhart. Reproduced with permission from Scholastic. HARE AND TORTOISE. Copyright © 2016 by Alison Murray. Reproduced by permission of the publisher, Candlewick Press, Somerville, MA. Hare and Tortoise, by Alison Murray; Candlewick Press, $16.99, 32 pages, all ages. (Slow and steadicus) could mimic a stone until the end of time. Of course, there is a race, and while we all know who wins, there is a charming twist that makes this version a welcome addition. Murray’s digital renderings of the various creatures are bright and inviting, and are perfectly matched to the active rabbit and the methodical turtle. 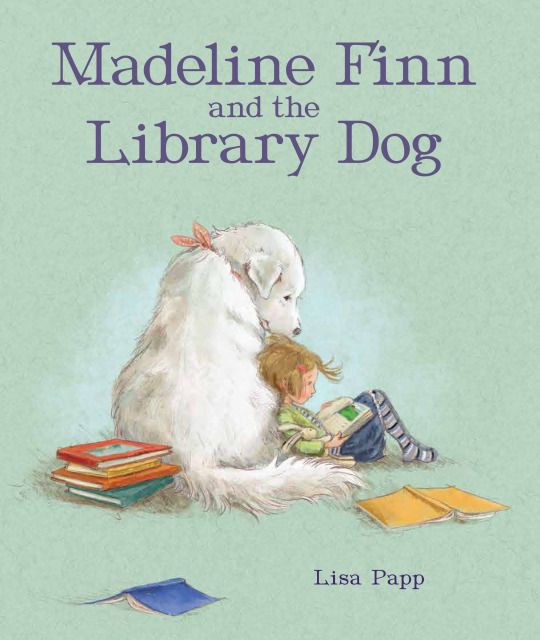 A charming, impish story be enjoyed at your own pace.